The key objective of this project is to assess the effects of the cage-diving industry on the eco-physiology of white sharks and investigate ecological drivers leading white sharks to frequent and reside around seal colonies. Wildlife tourism focused on white sharks is a contentious activity that has raised international debate due to its potential disruption of white shark natural foraging habits and resulting effects on public safety. In contrast, proponents of cage-diving tourism argue that it provides education and conservation benefits that could not be achieved otherwise. Cage-diving operations often take place at key aggregation areas where white sharks are the most vulnerable to disturbance, and where tourism might negatively affect the very reason white sharks frequent and reside at such aggregation sites: to feed on energy-rich and nutritionally important prey items, such as seals. Our proposed project directly addresses this by assessing the ecological importance of residing around seal colonies and determining whether cage-diving affects white shark foraging behaviour. The knowledge gained will improve management of the cage-diving industry, minimising its potential impacts and ensuring its long-term sustainability and associated conservation benefits. White sharks Carcharodon carcharias are known to aggregate predictably around seal colonies to feed on seals. Around the world, many of these sites are targeted by wildlife tourism operators and expanding industries have developed around cage-diving activities. Recent studies have shown that such operations can change the behaviour and residency patterns of white sharks. Yet, it is unknown whether these changes have a negative, positive or neutral effect on white sharks. For example, the time spent interacting with tethered bait and around cage-diving vessels might disrupt the natural foraging behaviour of white sharks and their ability to feed on seals, which is presumably the primary reason for white sharks visiting and residing at these colonies. 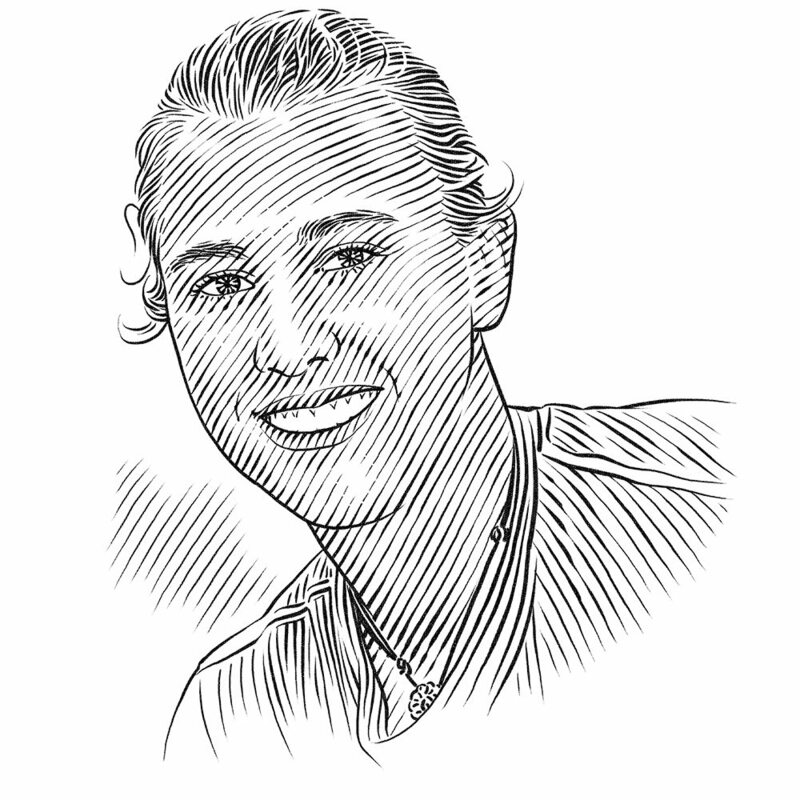 At the same time, the ability of white sharks to outsmart operators and feed on the tethered bait might lead to a more cost-effective feeding strategy. Although the resultant energy gain could assist in the short term, feeding on seals at these colonies might be a necessary provisioning step to allow successful long-range migrations. Although the feeding ecology and predation frequency of white sharks can be easily monitored at some cage-diving locations (e.g., False Bay, South Africa), natural predation is rarely recorded at most aggregation sites. Therefore we require alternative methods of assessing the feeding ecology of white sharks and effects of the cage-diving industry, as we cannot use standard techniques, such as stomach content analysis, on threatened species. Our research team has recently developed and used new biochemical tracers for sharks, fatty acid profiles of muscle biopsies, and assessed the feeding ecology of various species at a lower resolution than stable isotope analysis allows. This approach has the ability to describe the dietary changes that might take place as white sharks reside around cage-diving locations. Compare fatty acid profiles of white sharks recently arrived at the Neptune Islands (seal colony and cage-diving site) to those of sharks that have remained around the islands for one and two months. Assess the contribution of seals and bait used by the cage-diving industry to the diet of white sharks as they reside around a seal colony and cage-diving site. Discuss the results in relation to the potential effects that the cage-diving industry has on white shark physiology and migratory patterns.